Nkeiruka Onyejeocha, a member of the house of representatives from Abia state, has expressed her interest in becoming the speaker of the house of representatives in the 9th national assembly. 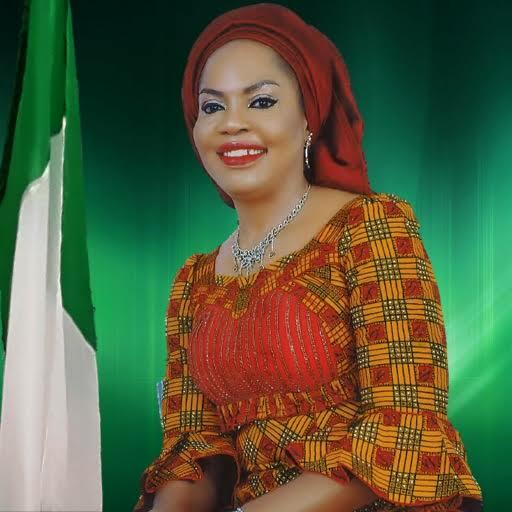 A member of the All Progressives Congress (APC), Onyejeocha, who represents Isiukwuato/ Umunneochi federal constituency, declared her aspiration for the position while addressing journalists in Abuja on Monday. If she’s successful, she will become the second woman to lead the Nigeria’s lower legislative chamber after Olubunmi Etteh in 2007. She is a fourth term lawmaker and currently the Chairman of the House committee on Aviation. The coalition of South East Civil Society and Human Rights Organizations have endorsed her, arguing that her emergence will lay to rest the perceived passiveness of female lawmakers.